The fabric used to stitch model of GP-253 Mary, Mary Quite Contary. This is the 4th design in the Vintage Nursery Rhyme Collection. 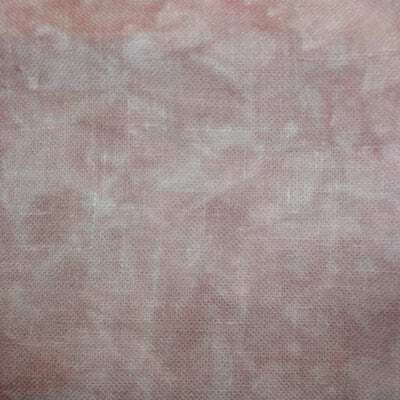 28ct Quartz Cashel Linen – 1/6 yard, 18″ X 18″ – by Picture This Plus.